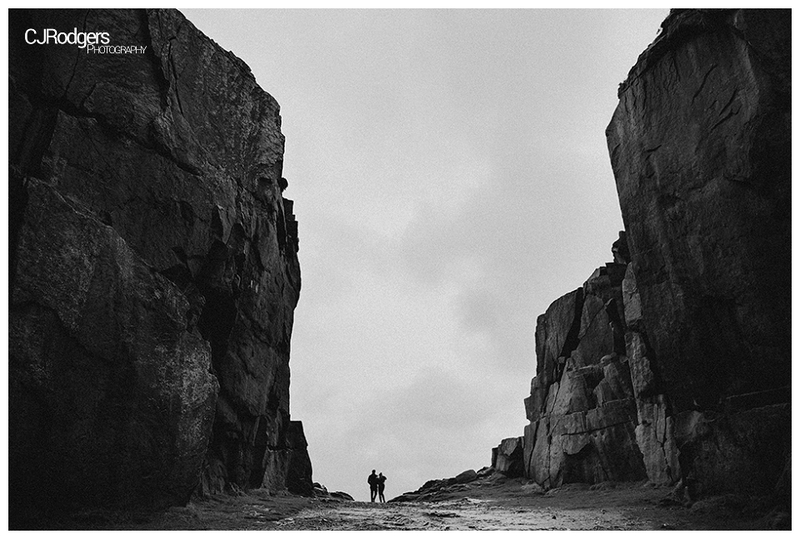 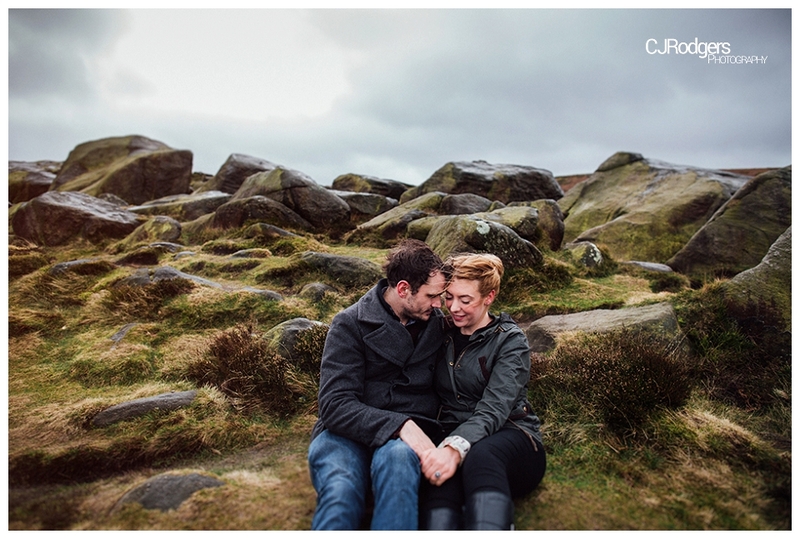 Seeing as though these two stunners are getting wed this Easter weekend, I thought it apt I share their Ilkley Moor Engagement Photo Shoot from a few weeks ago. 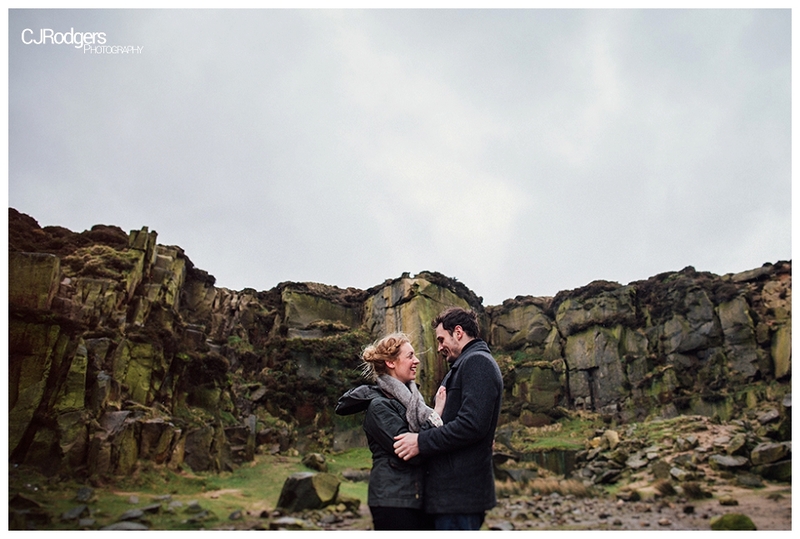 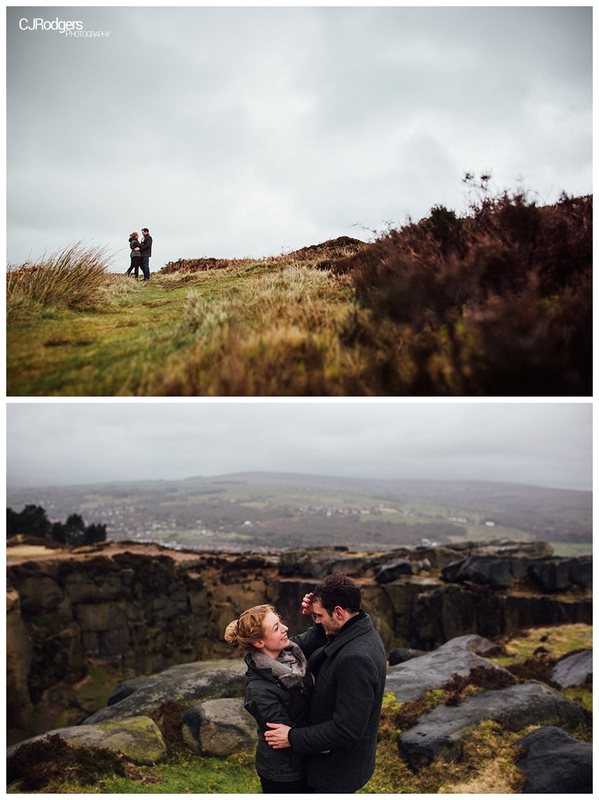 We met Sophie and Steven at the picturesque, albeit a tad windy, Ilkley Moor a few Saturday’s ago. 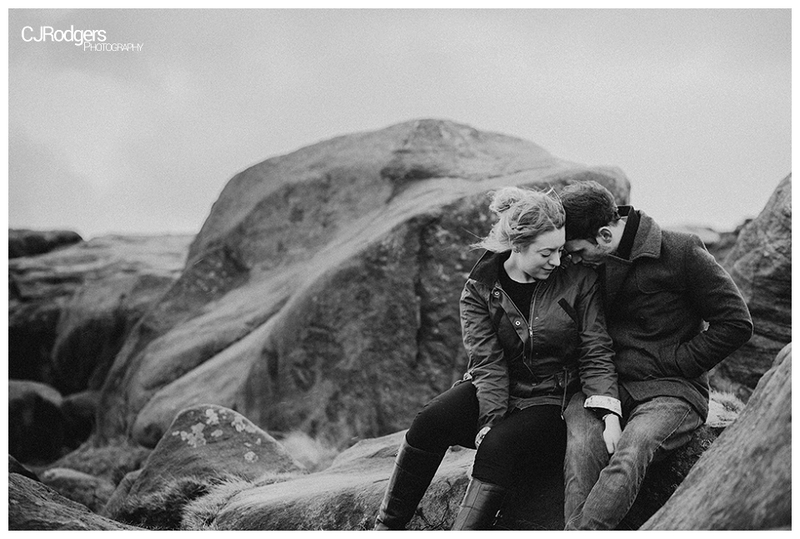 Meeting early in the morning meant we had the beautiful, rocky terrain, pretty much to ourselves. 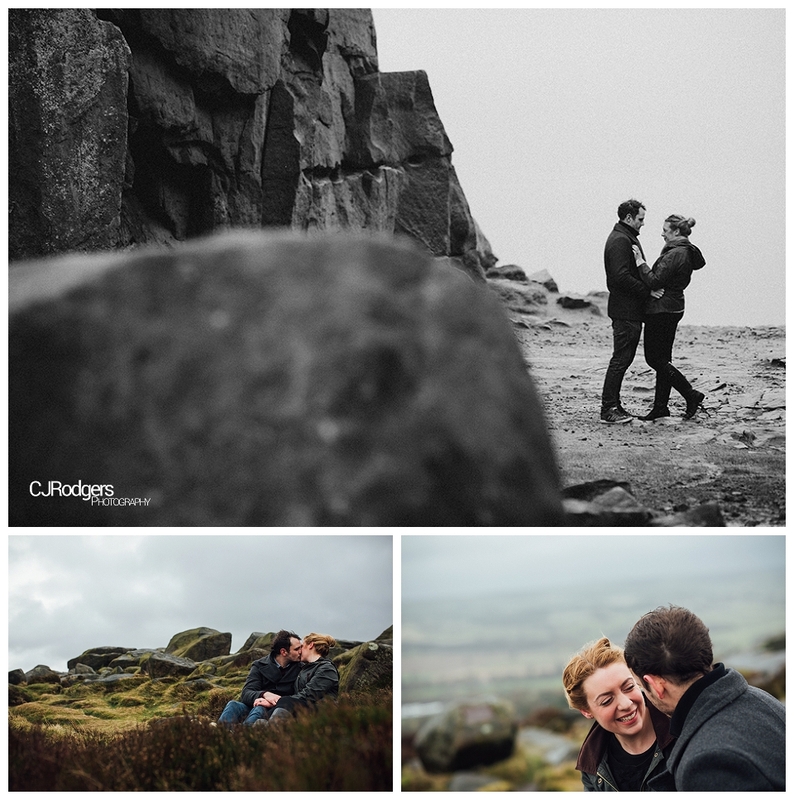 Sophie and Steven were a great sport, and by that I mean, they well and truly braved the British weather (wind, rain, even hailstones for a few minutes…) with smiles and laughter throughout! 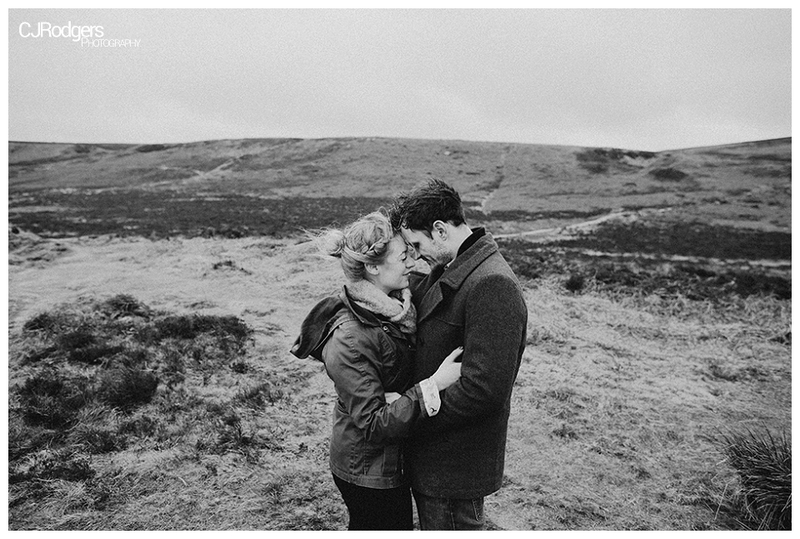 It made sense for the two to keep moving throughout the session – both to keep warm and to get a variety of shots across the heather and rocks. 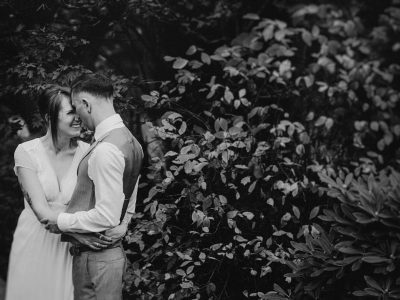 It was great fun getting to know the pair, and with their relaxed attitude around sitting anywhere for ‘the shot’, fab sense of humour and excellent choice of wedding reception venue at Hornington Manor, I am more than a little excited to capture their special day very soon!